Today we received a unique card from Gardinia customers Mr & Mrs Thompson, this card had a photo of the finished Windows and Door we had recently installed at their home. Mr & Mrs Thompson had contacted Gardinia when looking to have new windows and a new front door installed. 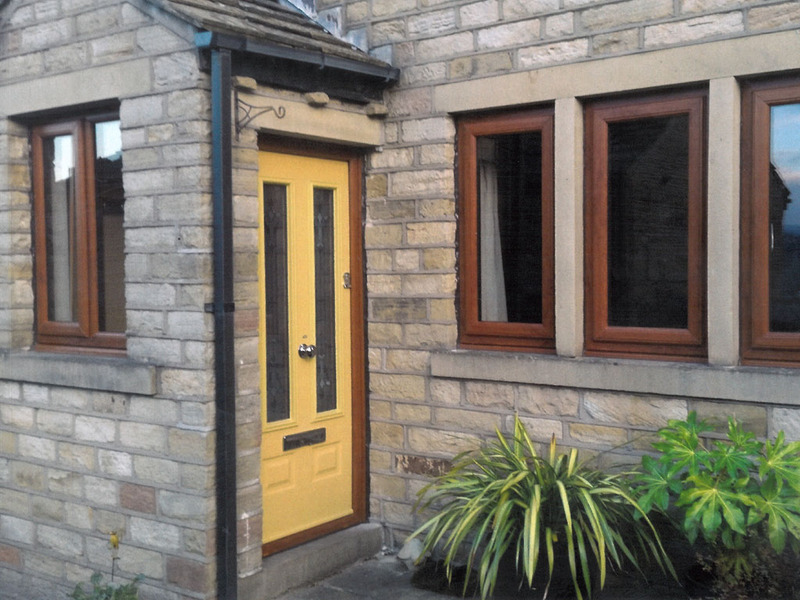 Initially we gave an idea of price for the front door and windows when visiting their home in Golcar, Mr & Mrs Thompson perceived the price to be fair and asked Gardinia to come back and provide a quotation for the rear windows and door also. The next step in the process involved Mr & Mrs Thompson visiting the Gardinia showroom to finalise the designs, before making the decision to place the order. The doors and windows were installed in due course, with both Mr & Mrs Thompson been delighted with the end result, so much so we received a custom printed card with a photo of their home, complete with the new windows and doors installed Gardinia had recently installed. Thank you so much for all the great work you have done. The window and doors look excellent. From start to finish it has been a pain free process. 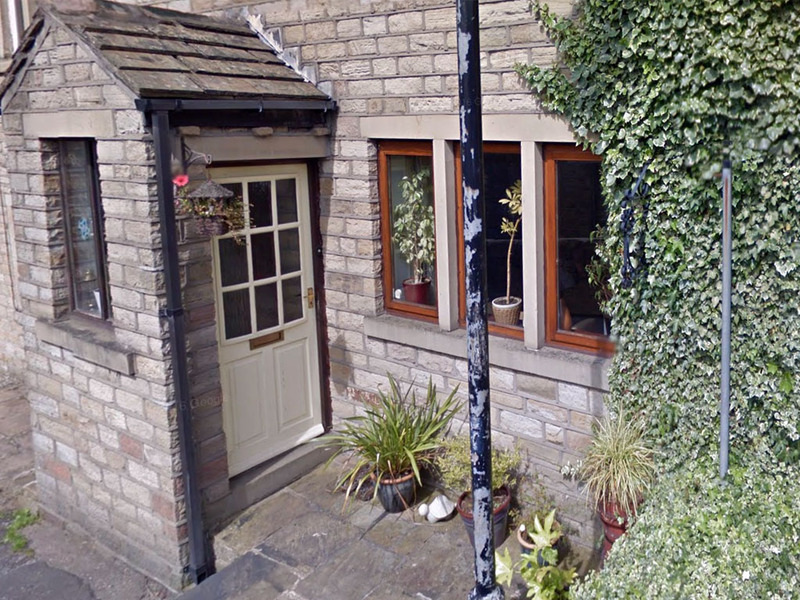 The initial visit by Mark, then the surveyor and then the fitters, all were very professional and pleasant people. A really great looking end result i’m sure you will agree! If you are interested in upgrading your home with modern, energy efficient Windows and Doors why not contact us today and arrange a free no obligation consultation?